Gifts for Sacraments: 1st Holy Communion, Confirmation, Baptism, etc. Creator Mundi’s distinctive collection of religious art brings a sacred touch to any occasion. The decorative fine art includes bronze art from Germany, handcrafted dolomite and carved wood statuary from France, liturgical art and original works from the United States. They practice good labor and sourcing for their collection. 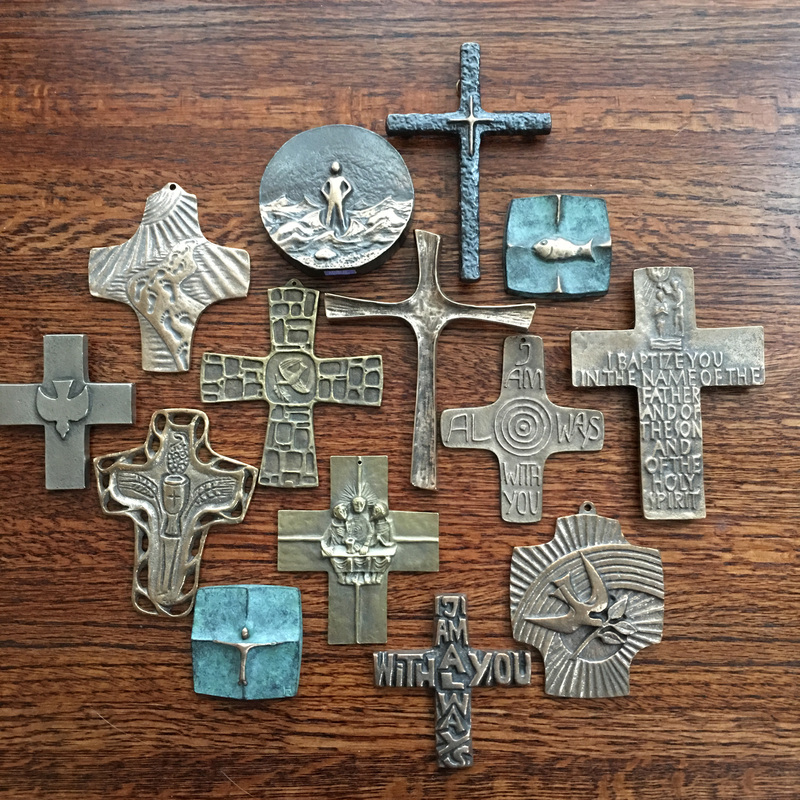 We gather, design and create symbols that represent our faith with dignity and value. The items above are just a sampling of what we have to offer. The most sought after pieces that we offer are generally given as Confirmation and First Holy Communion Gifts. Click HERE to shop our entire Creator Mundi Collection.